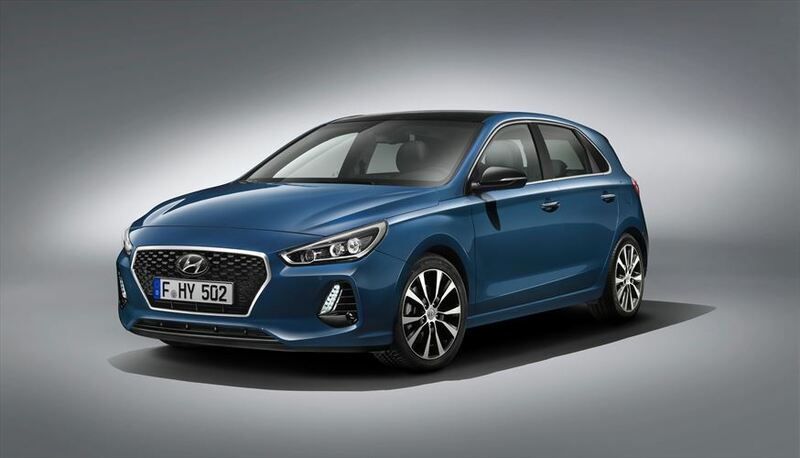 Hyundai has finally taken the wraps off their new-generation i30 with, what company describes as; Improved dynamics, fresh styling and a new range of engines this past week. Following that, we’ve listed 5 reasons why you’d want to see the new Hyundai i30. 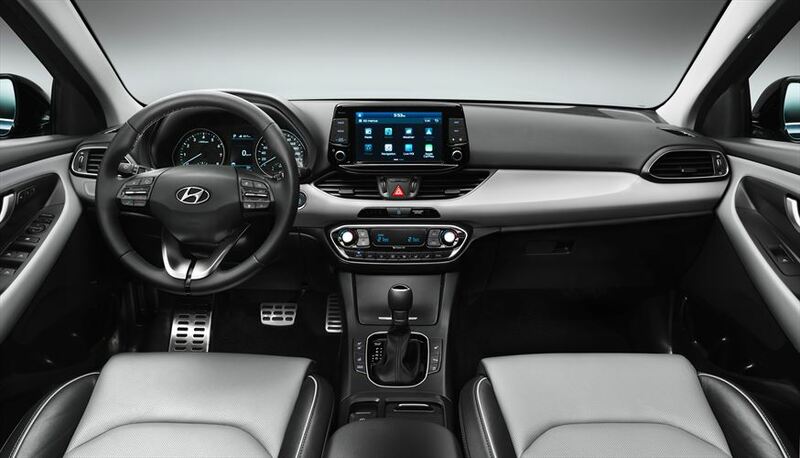 This means the i30 represents the core of the brand in that part of the world – and provides an answer to changing contemporary values and customer preferences toward technology driven solutions, individuality in style and flexibility. It is a car that is designed and built to deliver great value to single people, families, and young and old, if that makes sense. It is tested on the world class track to fine-tune its efficient and dynamic ride, it promises to be a smart and rewarding choice – not only for those who seek appealing exterior lines and a comfortable and very safe cabin, but also a car that gives the driver great satisfaction on the road. And wireless charging to enhance smartphone operation and functionality while driving. Some of the latest active safety features such as Autonomous Emergency Braking, Smart Cruise Control, Lane Keeping Assist System, Driver Attention Alert and Blind Spot Detection increase passenger comfort even more. There are three petrol engines and one diesel engine. They are the new 1.4 T-GDI turbocharged 4-cylinder petrol engine; the 1.0 T-GDI turbocharged 3-cylinder petrol engine; or the 1.4 MPI 4-cylinder petrol engine, as well as one diesel engine: the 1.6-litre turbocharged 4-cylinder, available with three power outputs. Customers’ engine choice will depend on the range offered in a specific country and where the i30 is imported from. 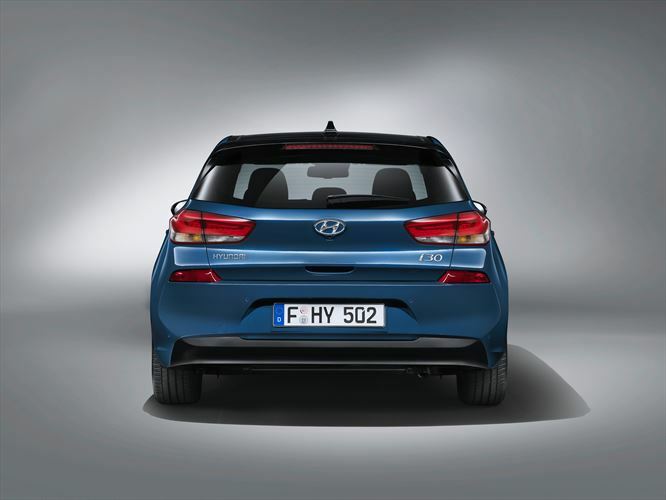 >The all-new i30 should reach South African shores towards the middle of 2017.